The 91st National FFA Convention continues Thursday in Indianapolis. Wednesday officially kicked off the convention with Garth Brooks performing a special concert for FFA members Wednesday night. 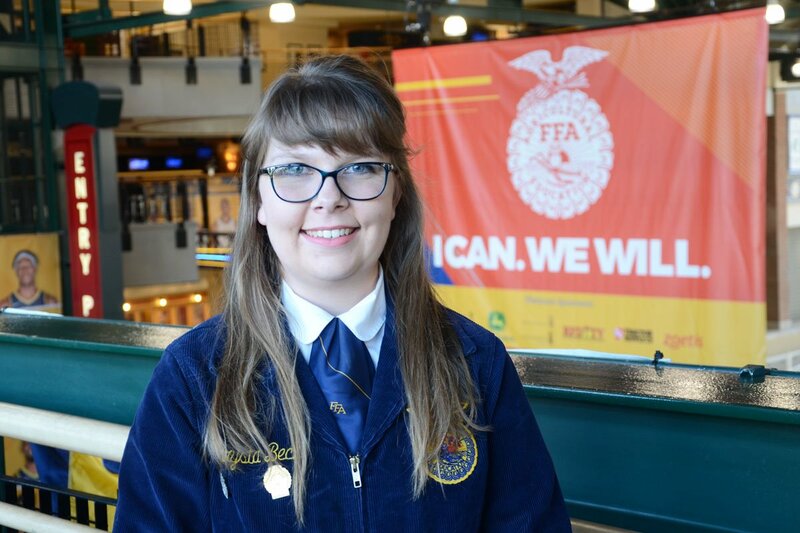 Mallary Caudill is an Ohio FFA State Officer staying busy at convention. She has also worked with our team in the past as an Ohio Ag Net student reporter. She said she’s enjoying seeing the wave of blue corduroy jackets in Indy. FFA truly is a student-led organization, with student representatives in each state showing up early at convention to take part in the governance and bylaw changes of the organization. Caudill said it is an honor to work as an FFA delegate. Ryan Matthews became involved with FFA almost on a whim. When he joined as a young, shy high school freshman he was simply looking for a way to fit into his new school and connect with his older brothers, both former FFA members. But the organization has taken him further than he could have imagined. 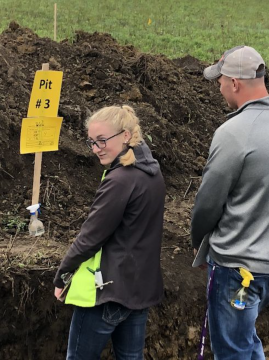 “Sitting through the class I realized I really enjoyed learning about agriculture,” said Matthews, who is an alumnus of the Fairfield FFA Chapter in Highland County. Matthews didn’t grow up with an agriculture background so his freshman “intro to ag” course was his first exposure to the industry. His interest in FFA took a little longer to develop. “It was FFA camp going into my sophomore year where I got hooked,” said Matthews, who attributes his experience as a camper at Ohio FFA Camp Muskingum to opening his eyes to his own ability to lead. President Donald Trump will be attending the National FFA Convention & Expo on Saturday, Oct. 27, 2018, during the ninth general session at Bankers Life Fieldhouse and will address the FFA members. 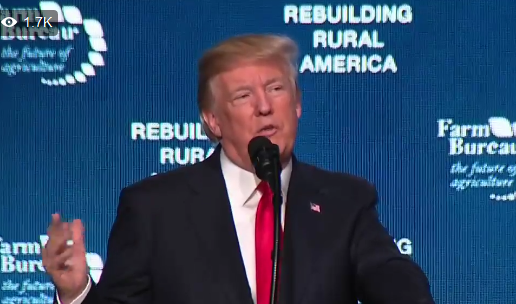 Over time, it is has become a tradition of the National FFA Organization to invite the sitting president to make remarks during its annual national convention and expo. Former President Harry S. Truman spoke in 1957. Presidents Gerald Ford and Jimmy Carter spoke in 1974 and 1978, respectively. Then Vice President George H.W. Bush spoke in 1987 followed by a pre-recorded message from President Ronald Reagan in 1988. President George H.W. Bush spoke in 1991. First Lady Michelle Obama also brought pre-recorded greetings in 2015, and Vice President Mike Pence did the same at last year’s convention. Please note that the 91st National FFA Convention is a private event and is a closed convention; therefore, it is not open to the public. This week, the city of Indianapolis will transform into a sea of blue jackets when the National FFA Convention & Expo kicks off for the ninety-first time. This time-honored tradition, where innovators and leaders of tomorrow come together, will be held in the Circle City Oct. 24 to 27, 2018. 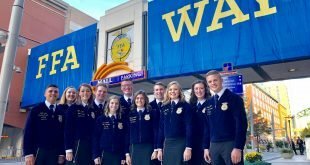 More than 65,000 FFA members and guests from across the U.S., representing all 50 states, Puerto Rico and the U.S. Virgin Islands, are expected to attend the event. Convention and expo events will take place at several venues in downtown Indianapolis and other surrounding areas. FFA members and advisors will meet in Bankers Life Fieldhouse, where eight of the nine general sessions will be held. At the Indiana Convention Center, members can explore the expo or expand their minds by attending a variety of workshops or participating in educational and career success tours. This year, the theme of the convention and expo is “Just One,” and the national officer team is excited to share this with all of those in attendance. 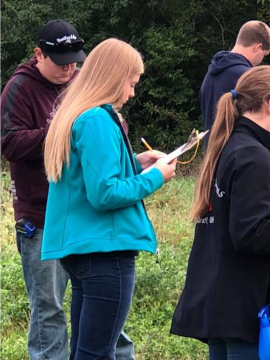 On September 27th students from the Benjamin Logan FFA Chapter competed in District Rural and Urban Soil Judging contest held in Delaware County. 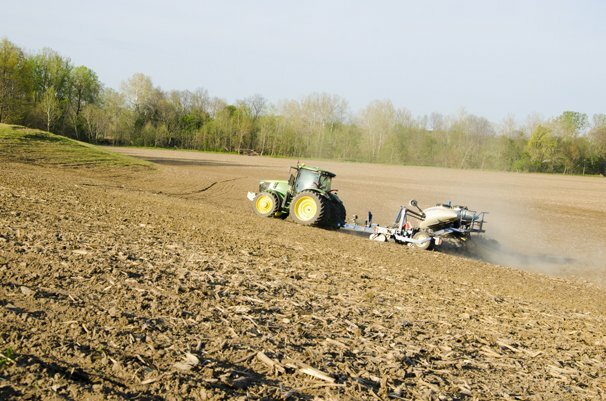 The Agricultural Soils CDE is an educational activity designed as a practical method of teaching students to evaluate land and soil and to make decisions when faced with soil related issues that affect agricultural production. Emma Wenger, LeAnn Regula, Peyton Derr, Kyleigh Neeld, and Hallie Anderson represented the Urban Soil team. Nathaniel Devine, Dalton Rockhold, Tanner Anspach, John Lowe, and Matt Black represented the Rural Soil team. 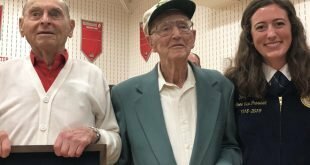 Fredericktown Local School District received an Ohio Historical Marker for the world’s first blue corduroy jackets worn by members of the National FFA Organization. The historical marker sign states, “In 1933, Dr. J.H. “Gus” Lintner, a Fredericktown teacher and advisor to the local FFA chapter, commissioned a jacket for its members to wear to FFA’s national convention in Kansas City, Missouri.” The national organization then adopted the jacket as part of the official dress for FFA members. The historical marker will be placed in front of the school so it can be viewed by students and visitors. “Tonight was a very exciting moment, not only for Fredericktown FFA, but FFA in general,” said Holly McClay, Ohio FFA State Vice President at the event. Two of the members of the Fredericktown FFA chapter from 1933 were in attendance at the event. Linden Scheff and Neil Overly — who were in the original 1933 Fredericktown FFA band that wore the first FFA jackets to the National Convention — got to unveil the marker. Submitted by the Ridgemont FFA Chapter. 1 in 5 children in the United States are hungry. 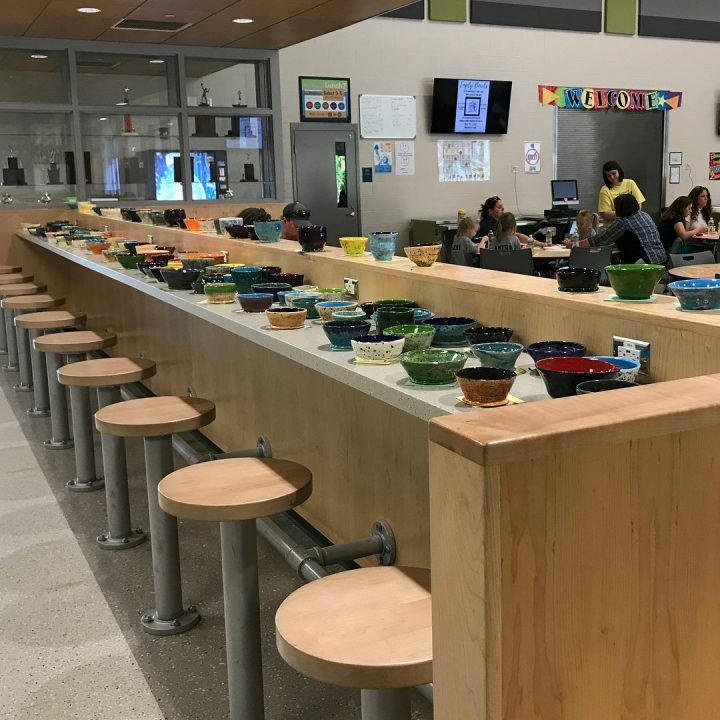 The Ridgemont FFA Chapter took action in late May through their Empty Bowls Project to make a difference in local hunger. 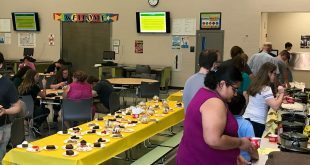 The chapter partnered with the school’s art department, as well as students in the elementary, to host a meal and art auction that will support the district’s weekend food program. Attendees were able to donate and receive a student-created, ceramic or 3D printed bowl along with a soup supper. Guests could also purchase elementary students’ artwork for a donation. The event raised $3000 that will fund a weekend food program to send meals home from school with hungry children each month. 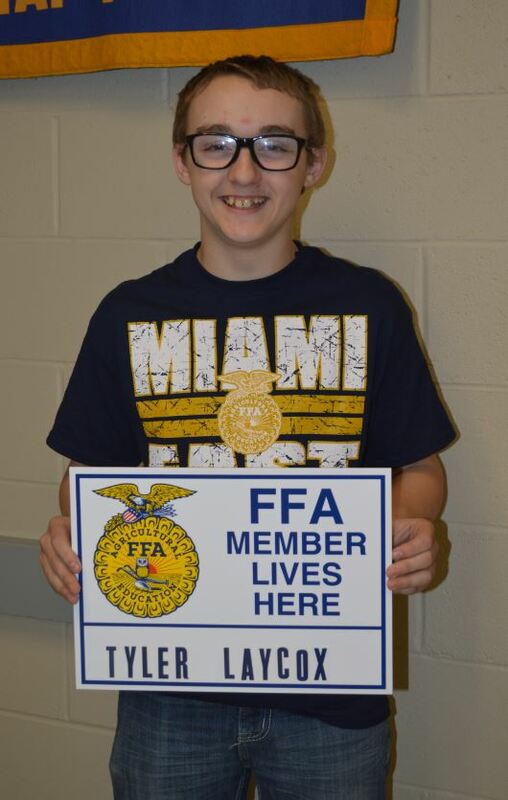 The April 2018 Miami East-MVCTC FFA Member of the Month is Tyler Laycox. He is the son of David and Stephanie Laycox of Troy and Kelli Ordway of Dayton. He is a freshman and first year member of the Miami East-MVCTC FFA Chapter. 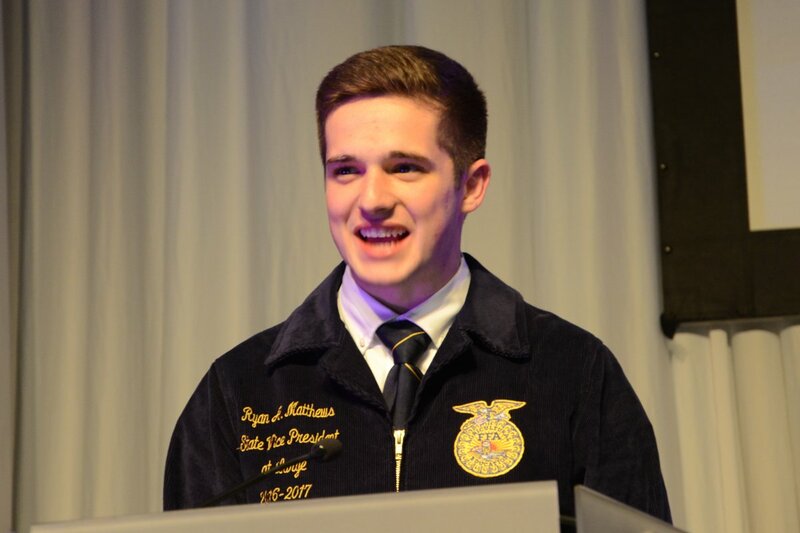 Tyler has participated in a variety of FFA opportunities in his first year of membership, including State Greenhand Conference and National FFA Convention. He competed at then County and District Novice Parliamentary Procedures and District Rural Soils Evaluation Career Development Events. He sold over $1,000 in fruit sales and plans to attend the Chapter Exchange program to Minnesota this coming June. His Supervised Agricultural Experience consists of designing and marketing custom made birdhouses. Every month of the school year the Miami East-MVCTC FFA will select a student to be the FFA Member of the Month. The officer team will nominate one member that has been actively involved in the FFA chapter, school and community activities. Redline Equipment donated $8,150 to the Ohio FFA Foundation. 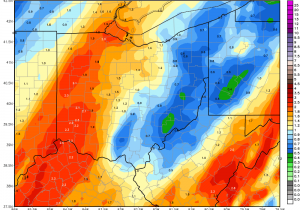 The money will go to fund scholarships for 24 Ohio FFA members in the counties Redline Equipment serves, to attend the Washington Leadership Conference and Ohio FFA Camp Muskingum. The money was raised through Redline Equipment’s annual Parts Days sale. When customers purchased a $1,000 or more in parts, the dealership committed to donating $50 to FFA. One of Redline Equipment’s core value’s is to be a supporter of agriculture youth development to ensure the communities they do business in continue to thrive. The Miami East-MVCTC FFA Chapter members wrapped up a spring season of Career Development Events. A special thank you goes to the practice sites for the teams. The Livestock Team practiced at Team Johnson Sheep Farm, Lynn/Alan Pence Goat Farm, Duff Swine Farm, and the Brent and Jenny Clark Feedlot. On March 3 at the Marysville/Champaign County Invitational in Marysville the General Livestock team placed 16th out of 117 teams with members Isaac Beal, Chloe Gump, Paige Pence, Ethan Fine, Adam Bensman, Lauren Wright, Emma Sutherly, Keira Kirby, Ethan Paulus, Sam Sutherly, and Blake Boggess. Isaac Beal was the highest placing individual from Miami East at 20th out of 622 contestants. On March 10 at the Miami Trace Invitational in Washington Courthouse, the Equine Management team consisted of Jessica Copeland and Sydney Preston. The team placed 24th and Jessica Copeland was the highest placing from Miami East at 20 out of 131 contestants. 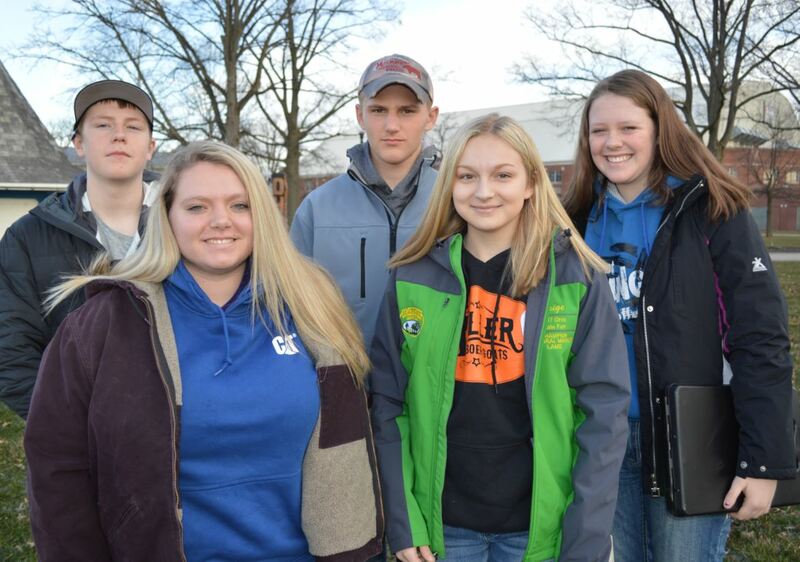 On Tuesday March 13th, several Anthony Wayne FFA members competed in General Livestock Judging, Poultry Management, Equine Management, Meats Evaluation, and Wildlife Management Career Development Events at the Fulton County Fairgrounds. The Equine team consisting of Maggie Burkett, Reegan Kehres, Emily Queen, and Paige Miller placed 3rd in their contest. The General Livestock team consisting of Lila Common, Lauren Swartz, Tayler Common and Patrick Miller placed 4th in the district. Haley Schmersal placed 4th as an individual in the Wildlife CDE, Lila Common placed 11th as an individual in the General Livestock CDE, and Maggie Burkett placed 16th as an individual in the Equine CDE. 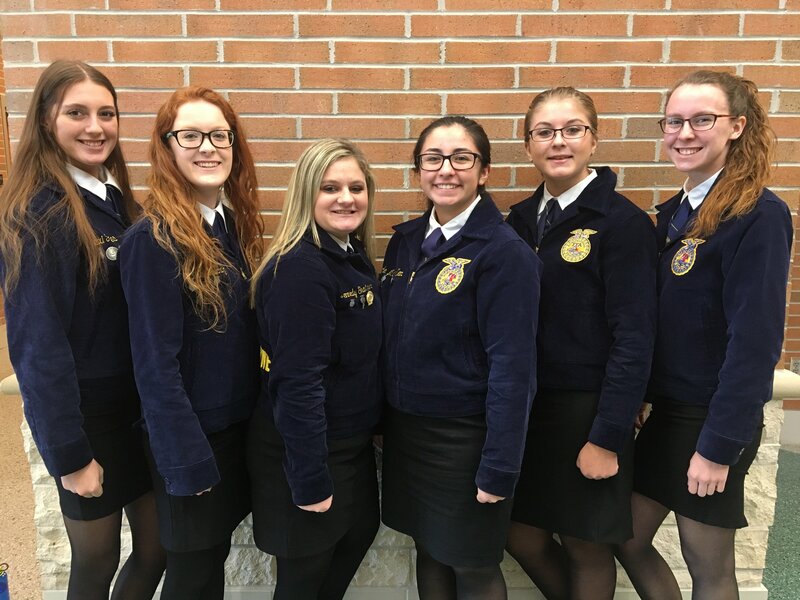 Junior FFA member Emily Queen said “We had new team members and improved a lot from last year’s contest.” Overall, this was a great experience for FFA members and each team did very well in their contests. Anthony Wayne FFA is a satellite program of Penta Career Center. The January 2018 Miami East-MVCTC FFA Member of the Month is Paige Pence. She is the daughter of Brent and Christine Pence of New Carlisle. She is a freshman and first year member of the Miami East-MVCTC FFA Chapter. Paige has accomplished much in her brief membership in the FFA Chapter. 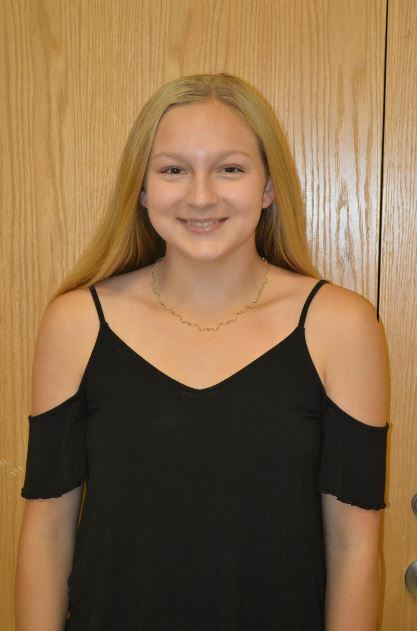 She was a member of the District Novice Parliamentary Procedures Career Development Event Team, was one of the top seller in the chapter fruit sales fundraiser with over $1,000 in sales, and was the overall winner in the chapter’s Corn Contest for high yields. Her Supervised Agricultural Experience consists of market goats and market steers. She exhibited the Grand Champion Market Goats at the Keystone International in Harrisburg, Pennsylvania and American Royal in Kansas City, Missouri. Just recently she was named the Intermediate Showmanship winner in the market goat show and exhibited a class winner in the market sheep show at the National Western Stock Show in Denver, Colorado. 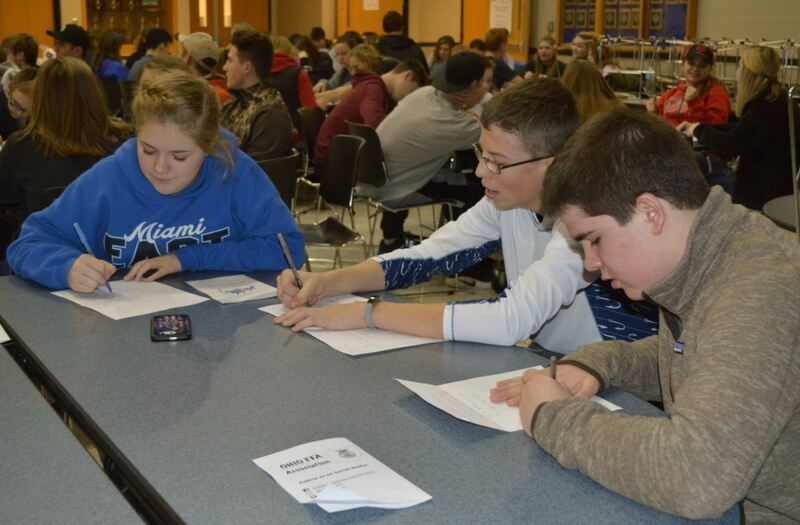 The Miami East-MVCTC FFA Chapter recently hosted a State Leadership Night for its FFA members with the theme of “Passion.” Several members from Miami East-MVCTC FFA attended the activities. State FFA Officers coordinated the workshop. Representing the Ohio FFA Association were Carley Coppler, State Vice President at Large from Carey FFA, and Kolesen McCoy, State Secretary from Global Impact STEM. During the evening members completed tasks to identify a personal passion they have and establish a timeline for their passion. Attending from Miami East-MVCTC FFA were Liza Bair, Natalie Bair, Elizabeth Bair, Michael Bair, Daniel Baker, Erin Baker, Arielle Barnes, Ethin Bendickson, Adam Bensman, Kylie Blair, Sarah Blocher, Makayla Brittain, Anna Broerman, Jakob Brunke, Madison Calvert, Libby Carpenter, Keagan Carsey, Abigail Covault, Coleman Demmitt, Josie Desautels, Alex DiNardo, Ryan DiNardo, Kelsea Drake, Carter Gilbert, Luke Gilliland, Kaitlyn Hawes, Justin Hawkins, Rachael Hodge, Savannah Holzen, Megan Honeyman, Alex Isbrandt, Kearsten Kirby, Saige Lacey, Abbey Lauck, Tyler Laycox, Kami Martin, Lane Mergler, Cole Mergler, Morgan Nosker, Paige Pence, Meadow Powers, Sydney Preston, Kaitlyn Rohrbach, Grace Slone, Jimmy Sutherly, Jacob Sweitzer, Brailyn Tarcea, Caleb Taylor, Emily Thimmes, CJ Vanpelt, Leann Vernon, Isabella Waite, Seth Wells, Jarrett Winner, Lauren Wright, and Emma Younce. 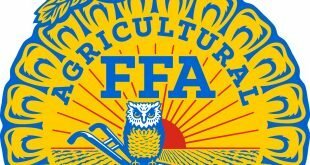 The Ohio FFA Alumni Association, along with the Miami County Farm Bureau, will host a community, agriculture-leadership event Feb. 10 at Hobart Arena in Troy. Along with FFA members, alumni and advisers, Farm Bureau members, 4-H, young farmers and Grange members are all invited to attend. Featured speakers will include: Greg Peterson, of the Peterson Farm Brothers; Sydney Snider, past Ohio and National FFA officer; Hannah (Crossen) Everetts, past Ohio and National FFA officer and current agriculture educator, and several other past Ohio FFA officers. On the day of the event, a light breakfast will be offered during registration from 8-9 a.m. At 9 a.m., the Ohio FFA Alumni will conduct a business and awards meeting. Lunch will be provided from noon to 1 p.m.
Peterson Farm Brothers will perform at 6 p.m. These three Kansas farm brothers, along with their family, have been telling the story of American agriculture through various workshops and parody music videos. Six members of the Anthony Wayne FFA officer team competed in the District 1 Advanced Parliamentary Procedure Career Development Event at Four County Career Center in early December. For the competition, students took a 40 question written test over different aspects of parliamentary procedure. Then members correctly demonstrated parliamentary procedure in front of three judges. The Anthony Wayne FFA team placed 3rd in the district. The Genoa FFA had a novice parli pro team and an advanced parli pro team that they sent to the sub-district contest. Both teams qualified to move on to a district. The advanced parli pro team did not compete in the District competition. That team consisted of Kaleb Kuhlman as chairperson, Jordan Iffland as secretary, and Mason Hogan, Bobby Bench, Seth Moore, and Brady Linker also on the team. The novice team was Andrew Blausey, Candance Lawson, Kenneth and Emilio Aranda, Timmy Matthews, Gregory Clark, Kasey Kuhlman, Charlotte Priddy, and Samantha Richards. Parliamentary procedure is the body of rules, ethics, and customs governing an FFA meeting. For the contest, students had to present and debate motions. The secretary has to write down everything that is said. Each student also receives a task they’ll have to do like amending a motion or call for a division of the house. Each individual must debate three times to receive the full amount of points and all do the tasks they were given correctly. The 90th National FFA Convention and Expo took place October 25-28 in Indianapolis, Ind. Ohio FFA was well represented with multiple Career Development Event (CDE) teams, Proficiency Award finalists and 397 American Degree Recipients. 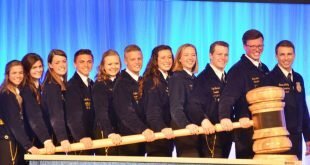 The final days of convention brought much anticipation as the winners were announced for CDE’s, Proficiency Areas and the Agriscience Fair. Below are the results for Ohio FFA members and chapters who competed at convention. Along with these competitors, Ohio was also represented in the National FFA Band and Chorus. I recently found myself inescapably trapped in a traffic jam in Indianapolis. It wasn’t cars and trucks, but a sea of blue jackets that prevented me from moving. I was in a hurry to meet with some folks for an interview and was being temporarily delayed without any hope of moving. The reason: the National Anthem. I was riding up the escalator just outside of the arena prior to the start of a session. 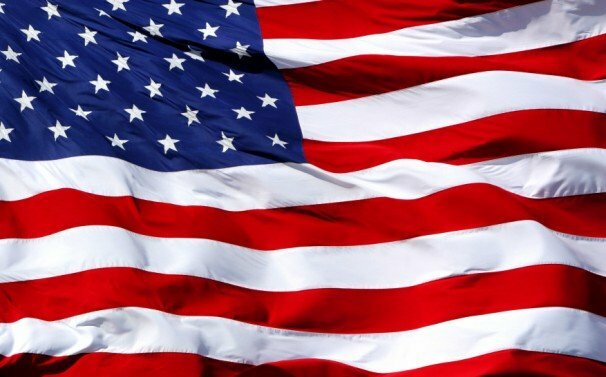 All of the televisions in the hallway featured a lone corduroy-clad FFA member singing a beautiful, respectful version of the National Anthem then switched to a picture of the flag. The escalator was packed with FFA members trying to get to their seats for the start of the Session and everyone (to a person) stopped in the places they were standing with their hand over their heart, respectfully watching the flag on the multiple televisions in the vicinity.